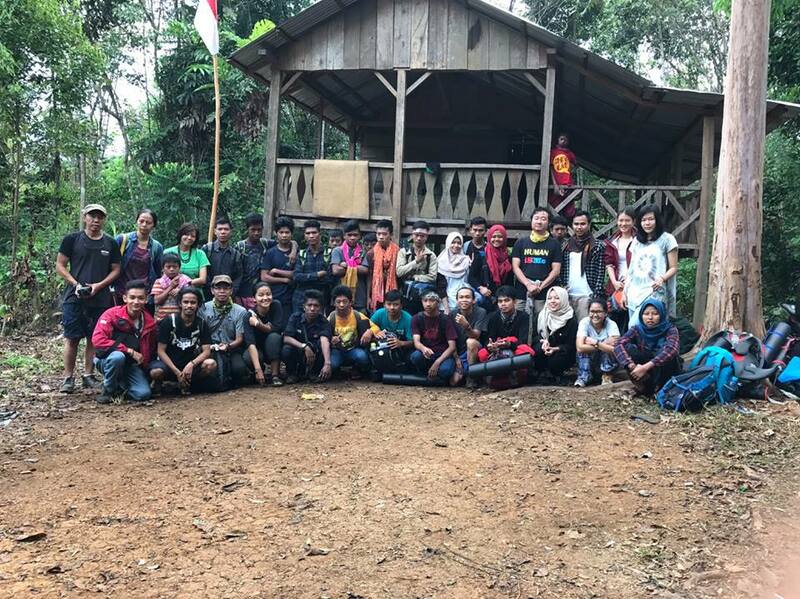 Last 25 August to 1 September 2017, the Secretariat of the project ‘Our Rivers, Our Life’ (OROL), together with 12 youth from RWG from Bogor, 12 youth from Orang Rimba, 3 teachers from Sokola, 2 Adults from RMI went to join the Green Camp with Youth group in Jambi, Indonesia. 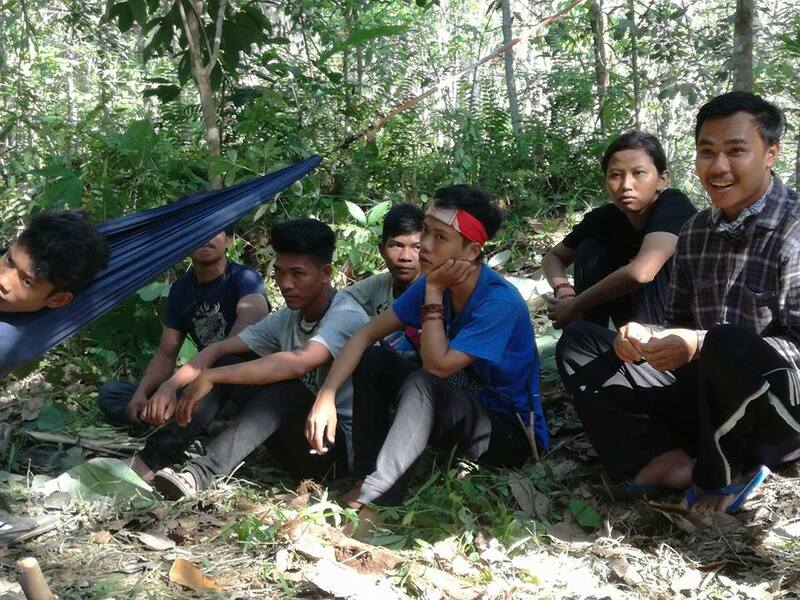 They spent 4 days and 3 nights learning about the life and livelihoods of Rimba people in the Jungle. 1. 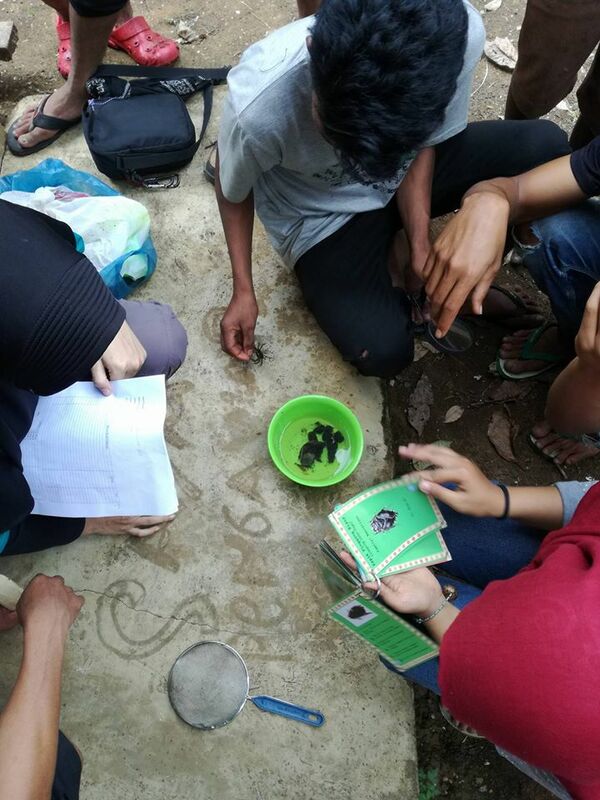 To increase participants knowledge on value of river, forest, biodiversity and environment by learning from indigenous community.